First time on the market in half a century. Significant opportunity offering expansive wide water views with nearly 240 feet of direct oceanfront living on aprox 2 acres. 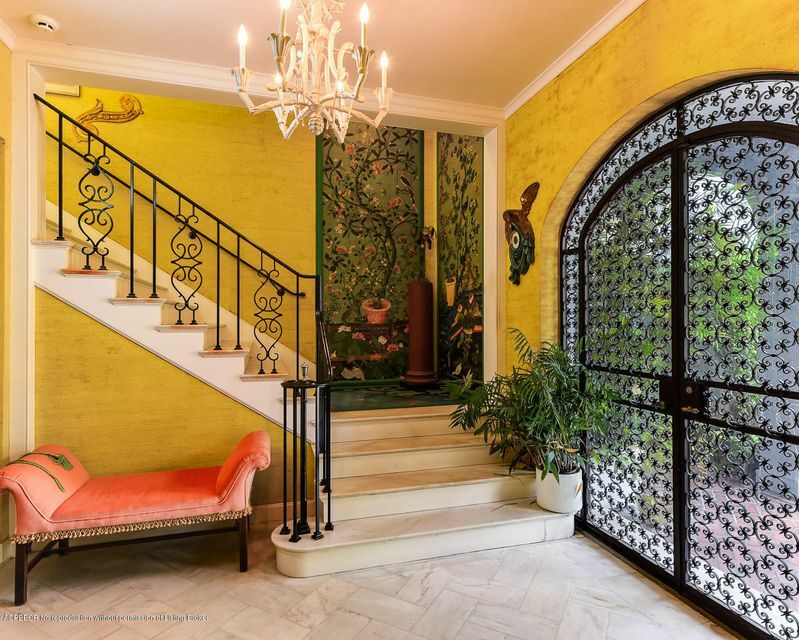 Designed by Marion Sims Wyeth, in 1947 for Phillip Danforth Armour III, this impressive home offers 12,062 total square feet and a long history amongst the Palm Beach elite. In 1971, the home was purchased by noted fashion designer and Preservationist Phillip Hulitar and his wife Mary Hulitar, a multi-faceted artist. Phillip's work extended from high society fashion world in New York to painting., sculpture and restoring some of the great homes of Palm Beach. His influence can be seen in the beauty of the home today, making it a rare opportunity for the discerning buyer or investor. Source: Palm Beach Board of Realtors. Last date updated: 04/23/2019.